Juvenile Assessment Center (JAC): One of the primary diversion programs for juvenile court. “JAC” utilizes a case management approach to redirecting negative behaviors that have caused the youth problems at school, in the home or with law enforcement. JAC uses a centralized set of intake, assessment, case management and other youth intervention activities for at-risk and early juvenile court-involved youth and their families. Teens Making A Change Youth Leadership Development (TMAC): TMAC this program works with at-risk and typically developing adolescents to build citizenship and leadership skills using an asset and community service orientation. All youth from across the county are welcome and encouraged to attend. This program builds the leadership qualities for youth. TMAC meets at 109 Bradford Ave. which is at the corner of Bradford Avenue and Hay Street. TMAC meets every Thursday evening at 5:30 p.m.
Juvenile Crime Prevention Council Coordination (JCPC): Staff serve as a liaison between the state Dept. of Public Safety/Division of Adult Corrections Juvenile Justice, County of Cumberland, and funded programs to ensure appropriate delivery of cost-effective and quality delinquency reduction services. Intensive Services Network (ISN): This an intensive, wrap-around program for high-risk, court involved youth that uses a restorative justice, personal responsibility and social/cognitive skills building approach. Substance Abuse Treatment -- an outpatient and intensive outpatient substance abuse treatment and community support program for YOUTH and ADULTS. Youth and Adults services are completely separate. 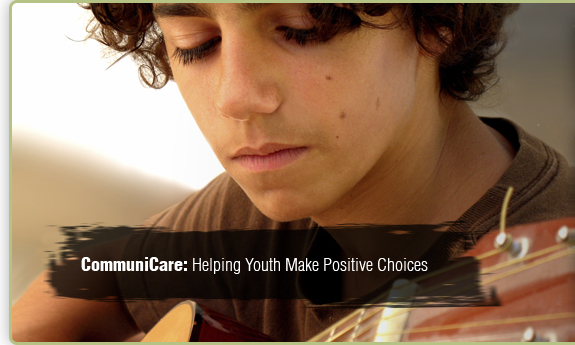 No youth and adults are ever served in the same groups for any group counseling or activities. Selective and Indicated Substance Abuse Prevention Services: using evidence-based prevention strategies and curricula, prevention consultants work in the community with parents, youth and various agencies to prevent youth substance use and abuse. Reclaiming Futures: an evidence based substance abuse model that engages communities in a comprehensive way toward developing and maintaining systems of care for at-risk and substance using youth, Reclaiming Futures is a nationally evaluated model (see www.reclaimingfutures.org) now being implemented in Cumberland County. Cumberland Gang Prevention Partnership: a locally funded partnership with local law enforcement, Fayetteville Urban Ministry, Cumberland County Schools, Community Corrections, and other private and public agencies to reduce youth gang violence and activities throughout Cumberland County. 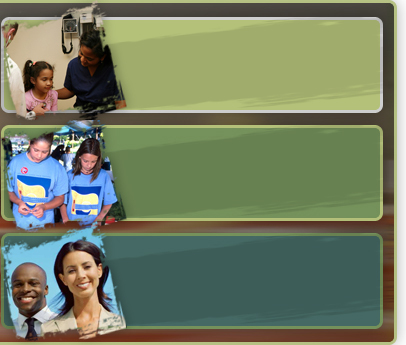 Other projects: We provide an array of capacity-building services to area nonprofits, churches, etc. to help with aligning risk/need data with program development and management.